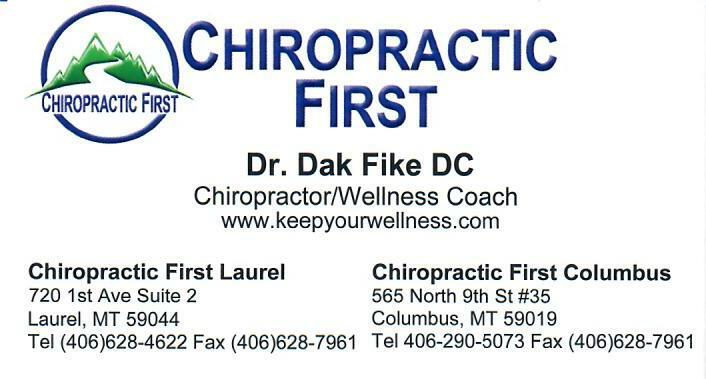 Chiropractic First offers unique services to this region. In addition to providing quality chiropractic care, we have expanded our services to meet the demands of our patients and surrounding communities. What these services include are noted below. What is most unique to this region is the "FUNCTIONAL NUTRITION and FOOD SENSITIVITY TESTING." These are functional lab tests designed to see how your body systems and organs are functioning. And we have potent, proven professional protocols to correct these dysfunctions instead of treating the symptoms. Below are many of the services we now offer. We are primary care providers and no referral is necessary. We welcome you to our office and look forward to providing you with the highest quality care. Call our office today to schedule your appointment.